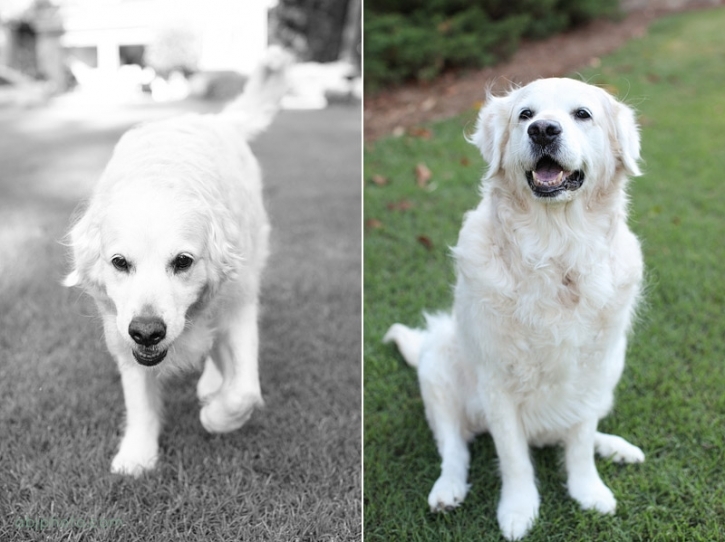 This year I was excited to donate one photography session to Adopt A Golden Atlanta. After years of volunteering with Atlanta Lab Rescue, and donating many many many hours of adoption day photography and portrait sessions to their Bark for Art event, I thought it would be fun to branch out a little bit! Our first family dog was a golden named “Abby” so this really was fun for me. Special thanks to Adopt A Golden for allowing me to participate, and to the Bowersox family for bidding on this auction item! Who needs a welcome mat when you have this smiling face greet you at the door!?! 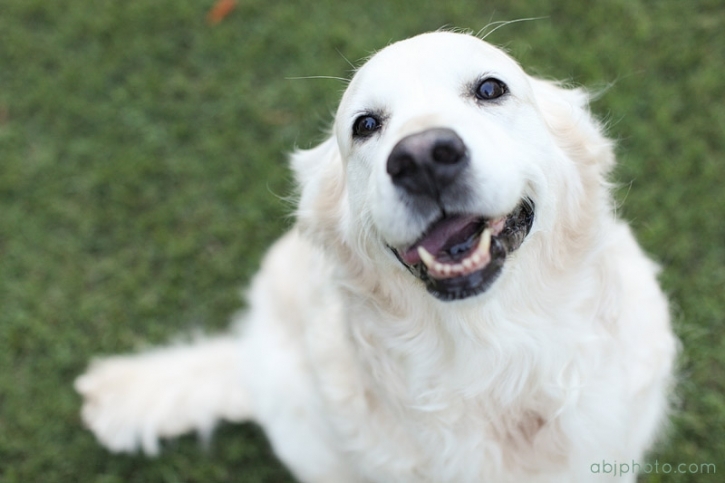 For more details on adopting a golden retriever in the Atlanta area please check out Adopt A Golden, they are a really awesome group doing some international things!! 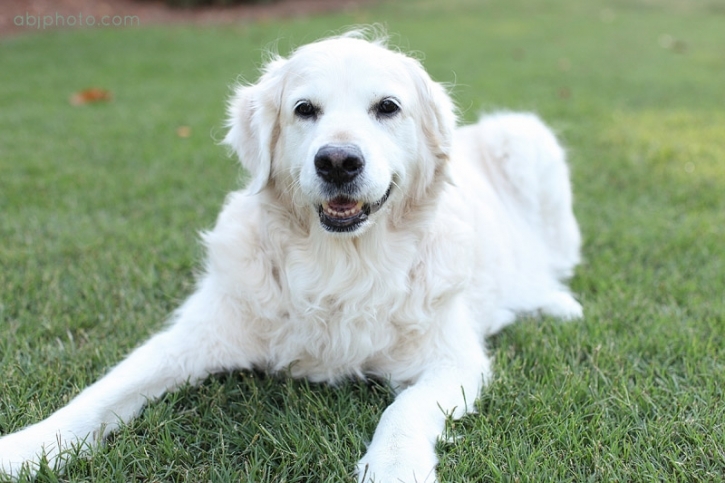 Or, if you are interested in a portrait session for your dog please contact me today: alana (at) abjphoto (dot) com!